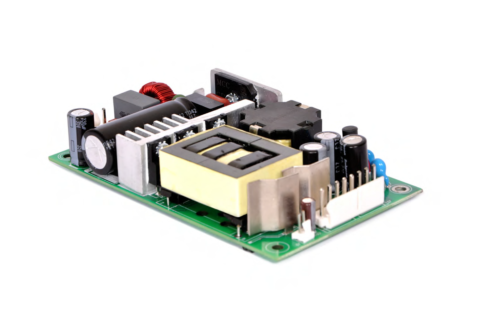 WHAT IS 80 Plus® ? 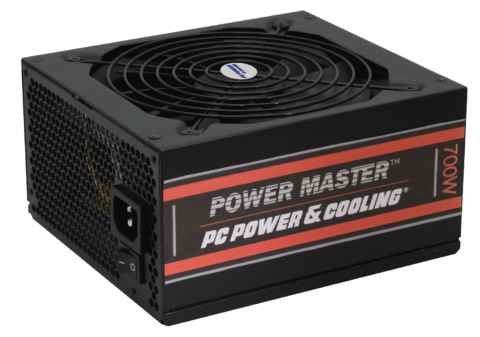 Power supplies are the devices that power computer, servers and data center devices. They convert AC power from electric utilities into DC power used in most electronics. 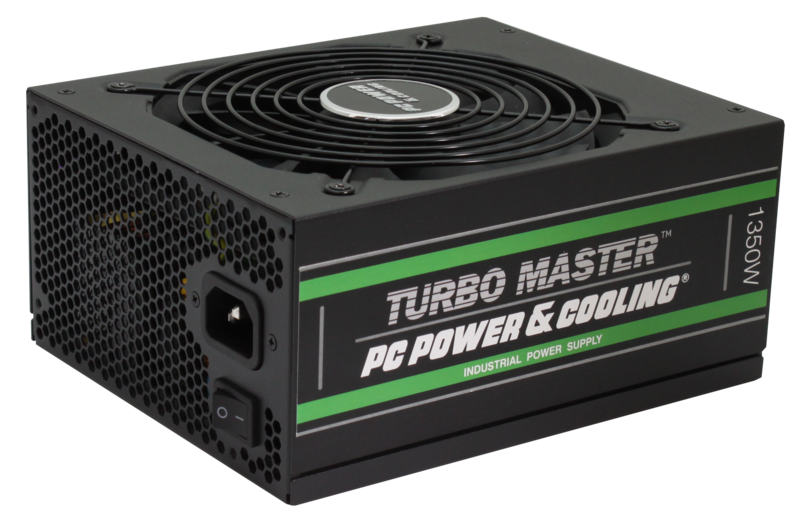 The 80 PLUS® performance specification requires power supplies in computers and servers to be 80% or greater energy efficient at 10, 20, 50 and 100% of rated load with a true power factor of 0.9 or greater. 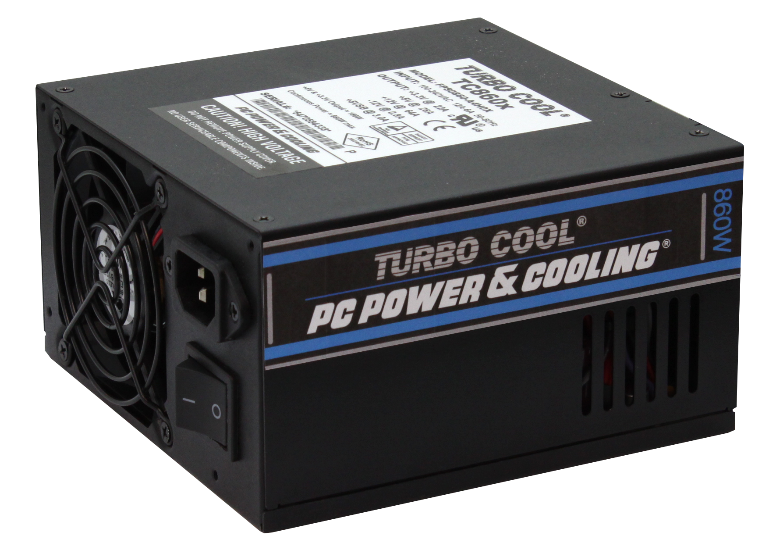 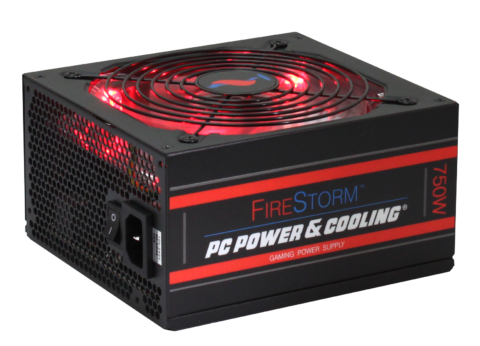 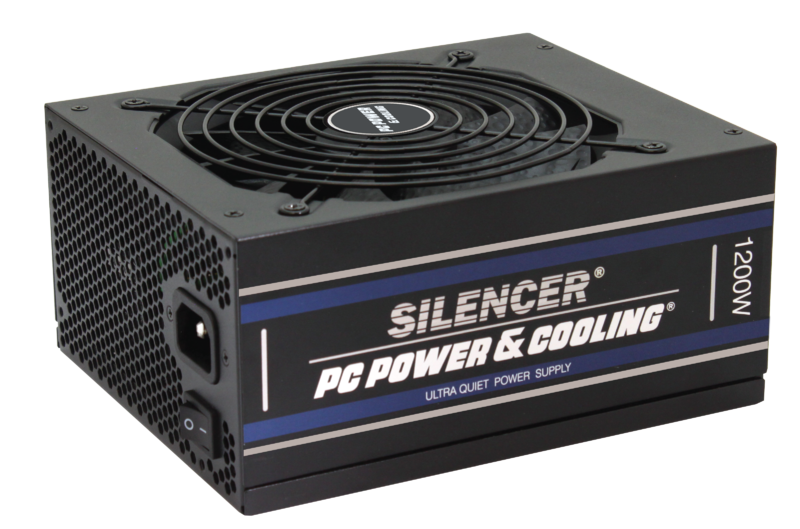 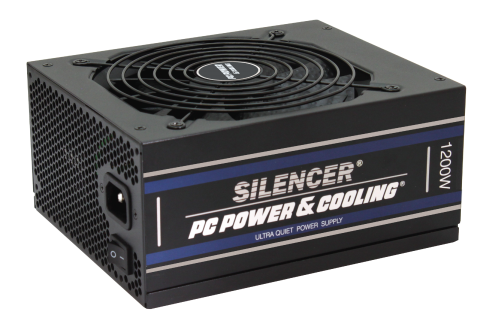 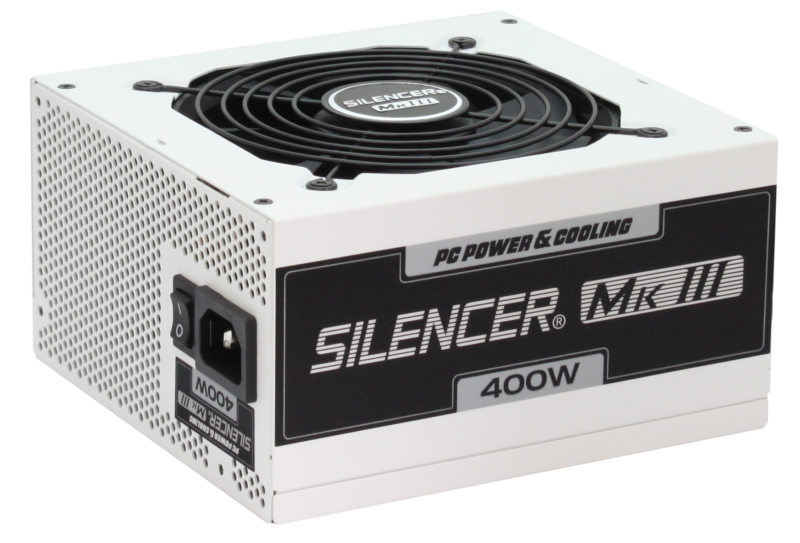 This makes an 80 PLUS certified power supply substantially more efficient than typical power supplies.